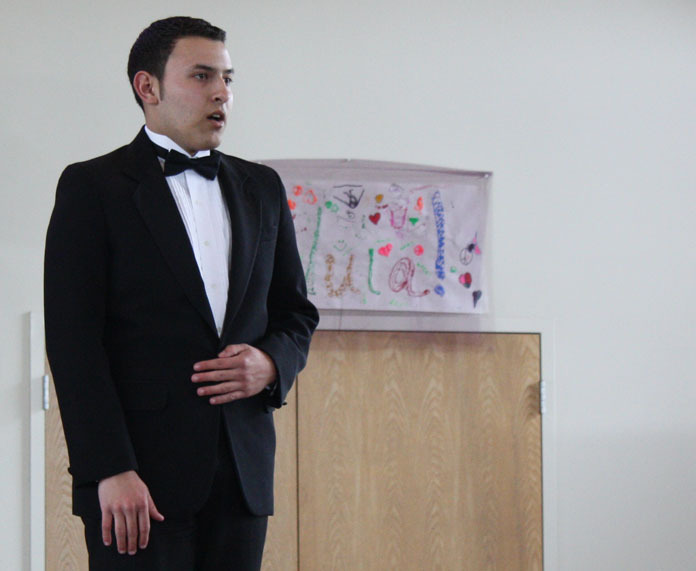 The Delta College Arts and Communication Division hosted “Primavera: A Musical Showcase” on Saturday, March 19. 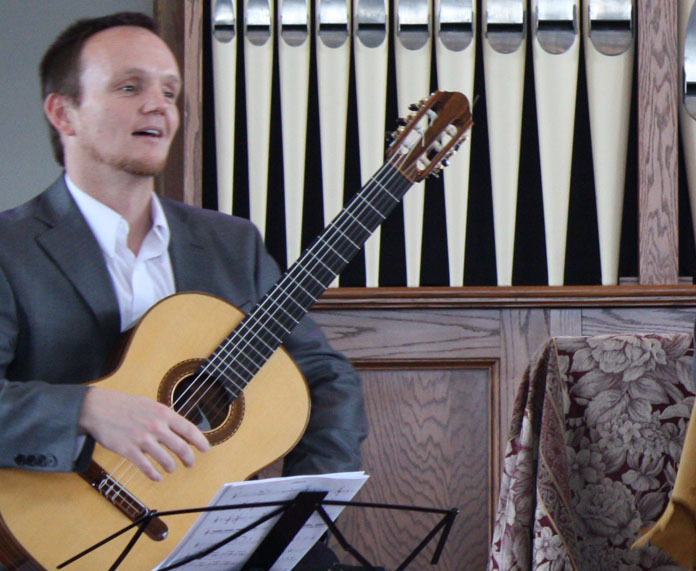 Students, faculty, friends and family gathered at the Episcopal Church of St. John the Baptist in Lodi for a variety of performances, which highlighted the talent and diversity of Delta College. First on the program were solo performances by six applied music vocalists: first year students Aaron Berdahl, Yvette Quintana and Miguel Chicas and advanced students Zackery Alcover, Joel Scantling and Heather Anderson. Matt Baer accompanied the vocalists on piano. After a brief intermission, the SJDC Delta Singers and String Ensemble took the stage for the main performance, Antonio Vivaldi’s Gloria. 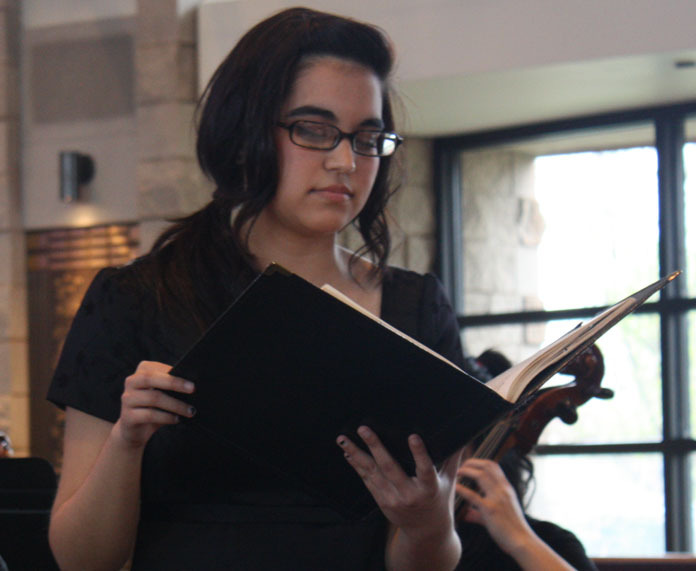 The prominent Baroque piece featured solos by Amanda Fleig, Jennifer Young and Sadaf Ahrari. Money from ticket sales will go to benefit scholarships for Delta’s applied music students. The Delta Singers and String Ensemble performed together again last night in the Warren Atherton Auditorium, along with the Delta Concert Choir and Vocal Jazz, and Chavez High School Concert and Honors Show Choir.